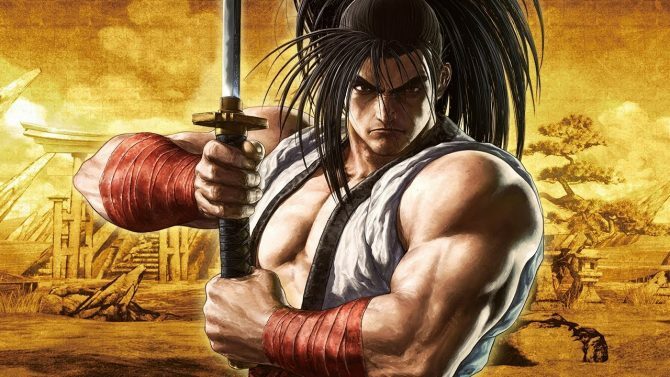 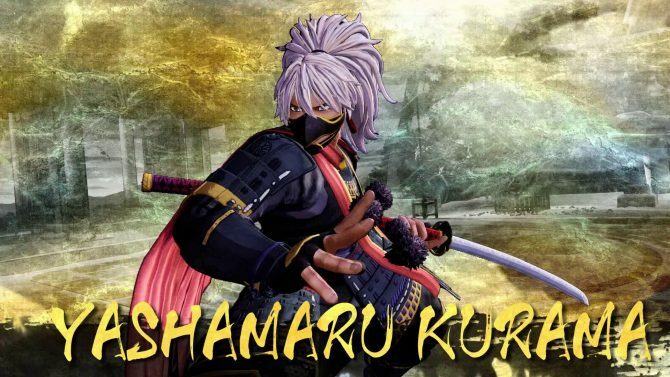 SNK's return to Samurai Shodown comes with a whole batch of original characters joining the fray. 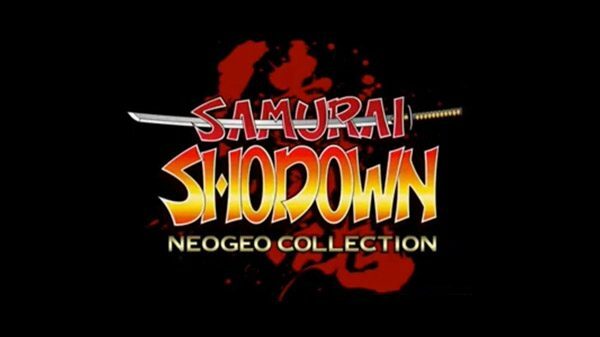 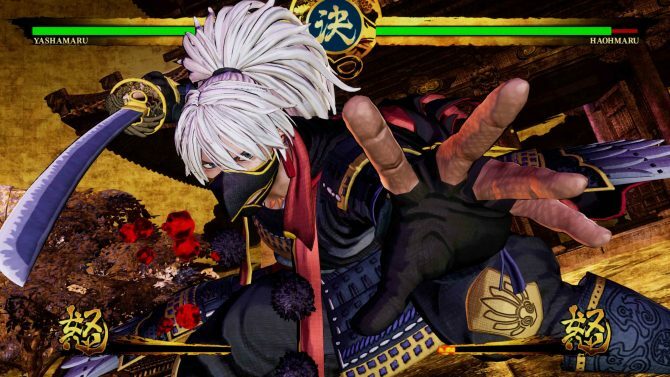 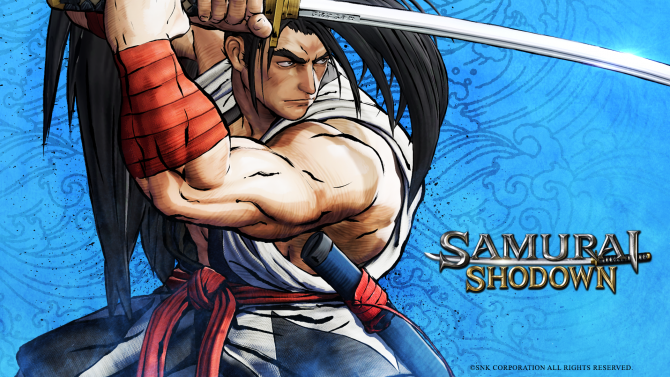 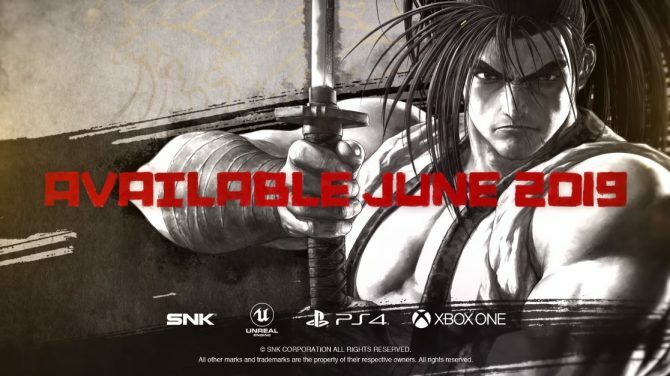 After a long hiatus, Samurai Shodown is back and will please any fighting game fan. 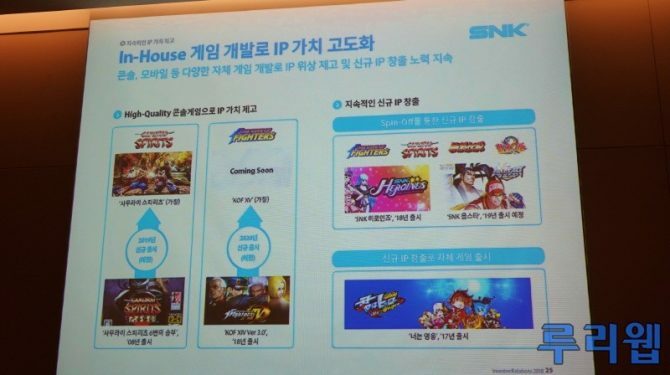 The SNK 40th Anniversary is sweetening the deal by giving players eleven additional games, including Time Soldiers and Paddle Mania, as free DLC. 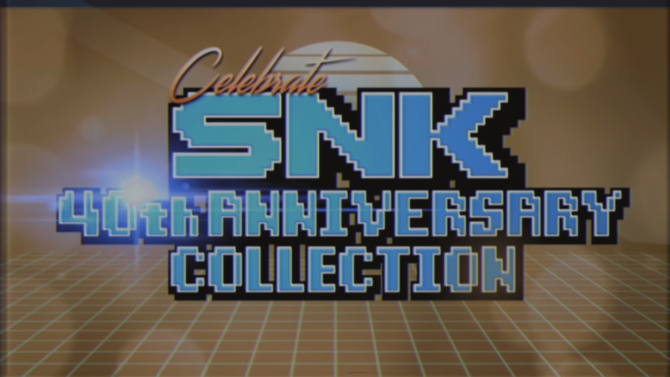 The SNK 40th Anniversary Collection is now available and has a load of title available, with more next month. 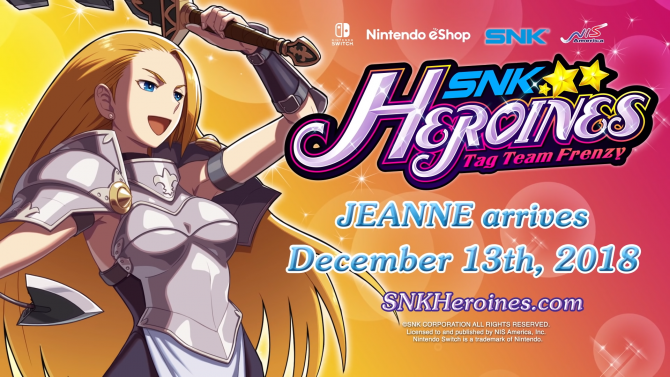 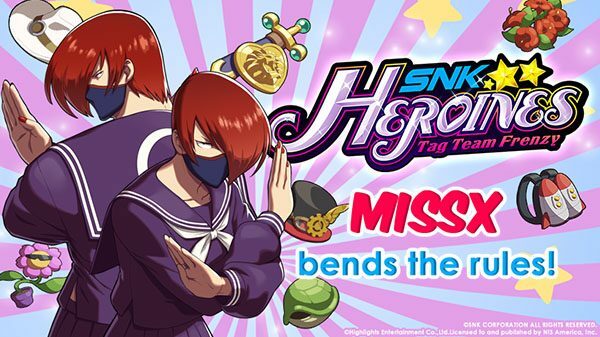 MissX from SNK's retro Neo Geo Pocket fighter Gals' Fighters is making a triumphant return in SNK Heroines: Tag Team Frenzy. 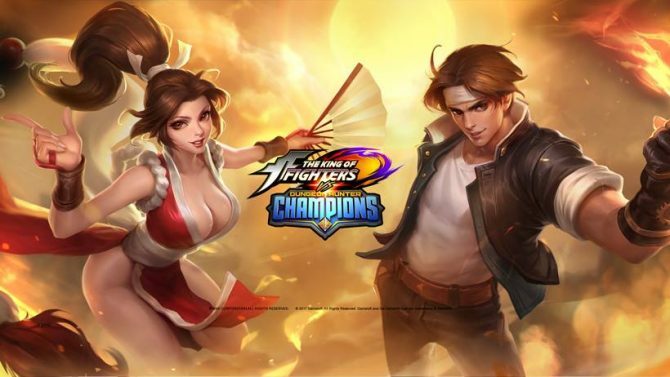 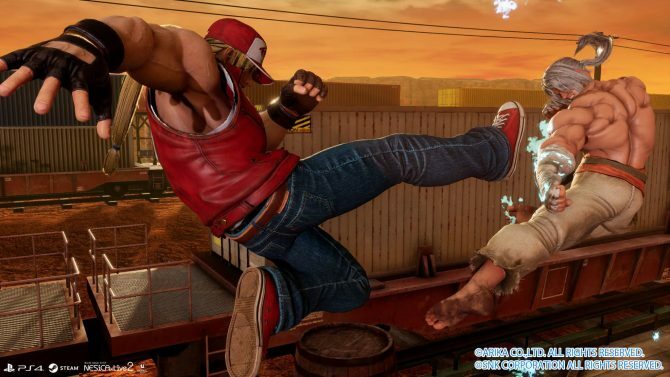 A Dungeon Hunters Champions King of Fighters event will involve Mai Shiranui and Kyo Kusunagi as the first of guest characters for a special crossover. 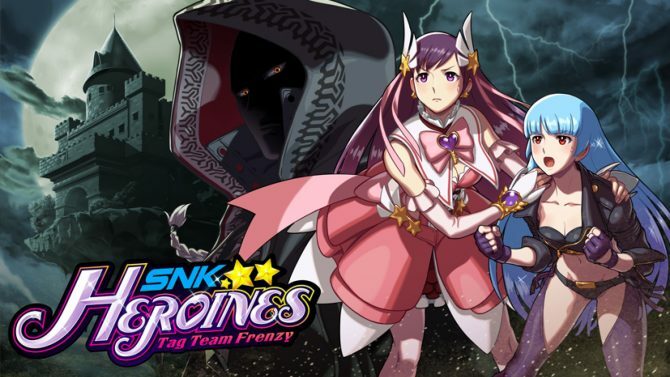 SNK Heroines Tag Team Frenzy's first DLC Thief Arthur has encountered a delay and will be rolled out next week alongside an arcade stick support patch. 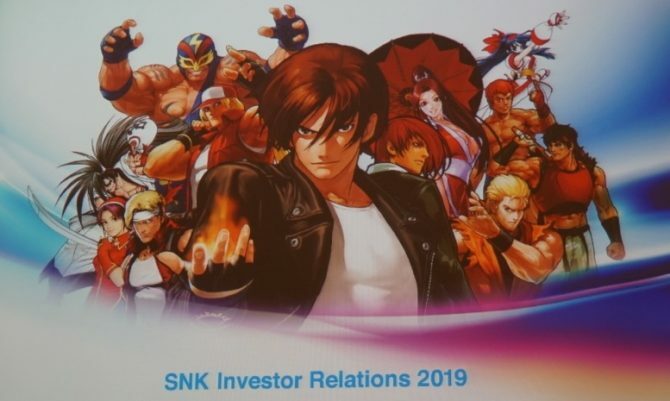 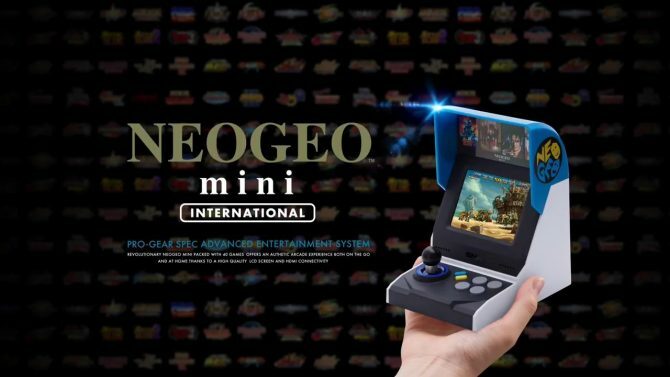 SNK released a new trailer for its NEOGEO Mini International Ver., revealing the start of pre-order in multiple European countries.